[dropcap]T[/dropcap]his product was created for one purpose but many other effects can happen to the body beside what it was made for. This is a real concern among the users. The way in which Kaizen Raze attempts to burn the fat is by the mixture of thermogenic and nootropic ingredients together with agents that make you feel less hungry. 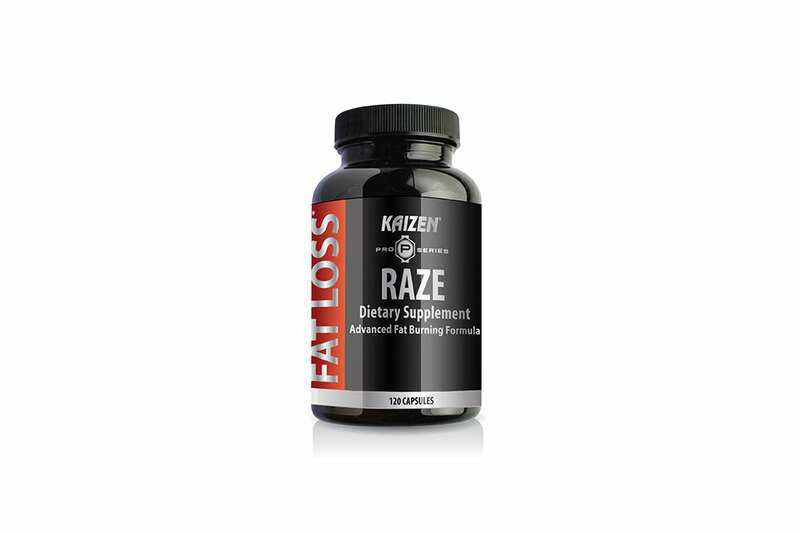 There is no different from Kaizen Raze approach to fat-burning to the many other products out there claiming to do the same with the same combination of ingredients. Kaizen Raze advertises to be very potent for its users and its recommended not to take more than the recommended amount. Although, this advertisement can be used just to make people think that their product can work because of its strength as a pre-caution please do not take more of the recommended amount. People who have used Kaizen Raze first acknowledged that they felt an immediate energy boost. This energy boost is the result of the amount of caffeine that is pumped into one capsule of this supplement. It is the same as 2 and a half cups of coffee. Caffeine can have different effects on different people depending on how much is consumed. In some cases it can lead to some serious and dangerous side effects. It is advised to check with your doctor to see if this product would be harmful to you. Some of the negative side effects linked to high intake of caffeine include jitters, palpitations, to list a few. Some users have also recorded a change in their appetite due to some of the ingredients contained within this capsule. Kaizen Raze wants to make the user feel more energetic and have placed some interesting substances in their pill such as, caffeine, coleus forskohlii, and white willow bark. To enhance concentration other complex components were added are Citrate, L-theanine, and 5-HTP. Kaizen Raze do not indicate on their packaging the amount of concentration of their ingredients. Doing this makes it very difficult for consumers to be informed of what they are digesting. That is why it is important to seek a doctor’s advice before taking this “fat-burning” supplement.